Time to learn the ‘Wipe Stroke’! 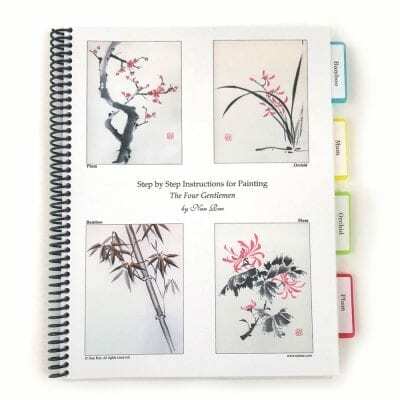 Secrets of the trees, branches and stems plus the importance of planning, visualization, in all Chinese Brush Painting. 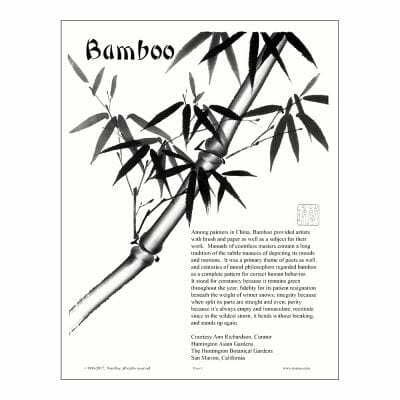 Learn Bone work as in the Bamboo. 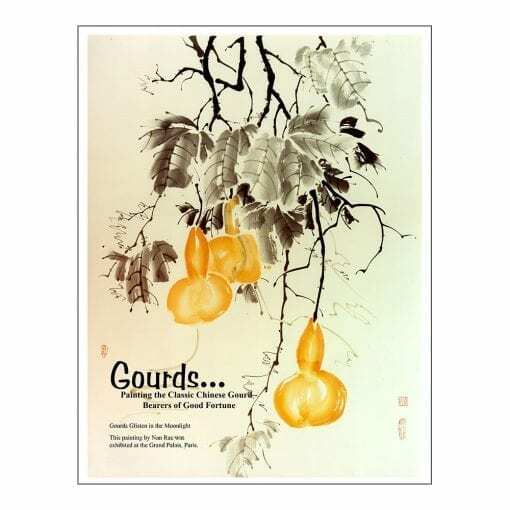 Gourds are an exciting and dynamic subject and are to be painted with great exuberance and joyful abandon. Just go for it … think Beethoven’s Fifth and you’ll get the idea. The bonus in this lesson is painting pumpkins!